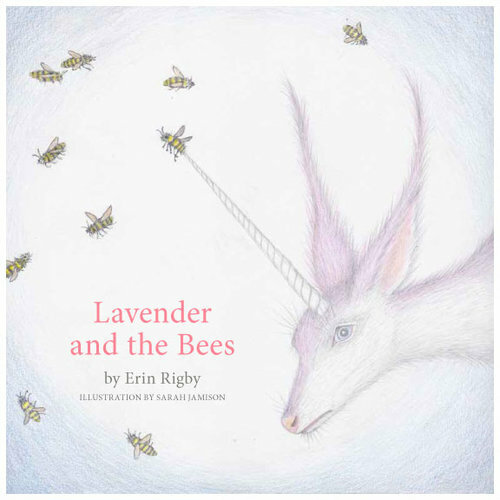 Lavender the unicorn has a tough time with bees. Will her fear or getting stung squash her love for painting in the sunflower-filled meadow? The Picture Book Project is an annual collaboration between Richmond Young Writers and professional artists in the community. In 2017, our kickoff year, 13 students ages 11-17 wrote stories that were illustrated by their artist counterparts and published by Richmond Young Writers Press. 2018 has brought us 11 more books that we know you’re going to LOVE. These funny, heart-rending, mind-bending, beautiful works are available for purchase!